Malibu CA events and activities this month will not disappoint. Whether you are a car enthusiast or enjoy dancing you can find something to feed your interests. The Malibu area has a great deal to offer in addition to a beautiful location. Take the time to get out this month and try something new. You might even make a new friend or two! March 4, 11, 18, 25, Mondays all month long, 7:15 to 8:15 pm, Community Dance Lessons at the Michael Landon Center. City of Malibu hosts community dance lessons with MC Callaghan on Mondays. Learn swing & ballroom, foxtrot, Latin rumba & tango, and more. $20 per class. All ages welcome at the Michael Landon Center in Malibu Bluffs Park. RSVP preferred. 760-238-1498. March 10, Sunday, 7 am to 10 am, Cars and Coffee at Malibu Bluffs Park. Car enthusiasts from around Southern California enjoy the beautiful coastal drive to meet fellow enthusiasts and curious onlookers over coffee in this beautiful Malibu setting. March 15, Friday, Brain Health Workshop, 11:15 am – 1:15 pm, Malibu City Hall. Take a memory assessment that gauges where you are compared to other people of similar age and education level. Then meet with a Cogniciti representative to talk about your score and gather tips for keeping your brain healthy. Please call to RSVP, 310-456-2489 ext. 357. March 23, Saturday, 4 to 6 pm, Malibu Library Speaker Series: Call to the Wall, Changing of the Verse will include poetry, art and music. Don’t miss this engaging afternoon of readings. Meet the writers and artists afterward. 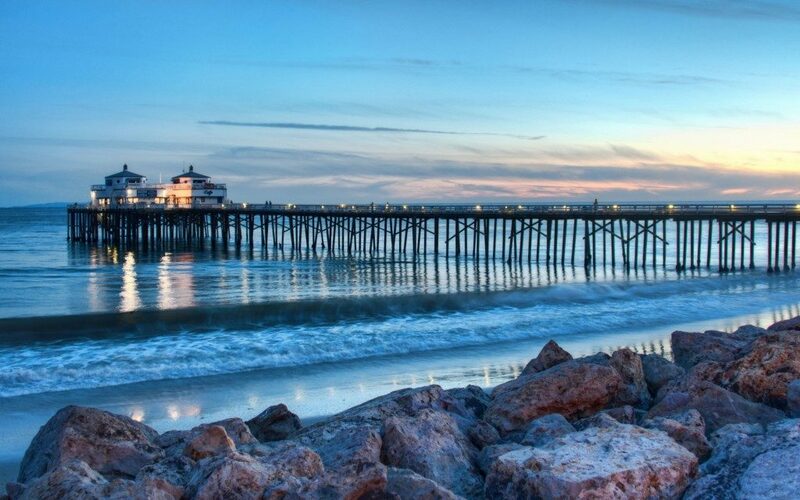 Contact me, Judy Kunisaki, today to learn about Malibu CA real estate. I welcome the opportunity to update you on market conditions while answering all of your questions. Let my knowledge and experience serve as your guide to real estate and the community. Get out and enjoy Malibu CA events and activities this month!